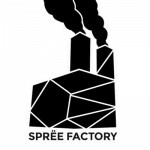 The Sprëe Factory flourishes nowadays within the sub-culture that is electronic music. 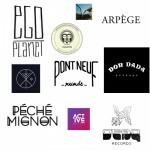 Hence, our record label represents the aggregate of our individual passions for this art form and their pioneers. We find pleasure as much in the experimental approach of Pierre Schaeffer’s concrete music than in its unique genre: electronic music and the agents for its evolution. 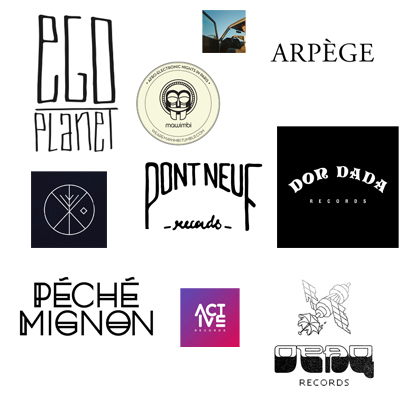 Juan Atkins, Jeff Mills, Frankie Knuckles, Larry Levan, Kerri Chandler, Richie Hawtin, Laurent Garnier, Daft Punk, Moodymann, Nina Kravitz, Seth Troxler, Motor City Drum Ensemble… these people are the reason why we strive to produce artists. This is what makes us want to be a part of this new generation of producers, hoping to promote the work of young artists that we wish to see grow into people that inspire us by their values and their commitments to electronic music. Why Sprëe Factory? The Spree originates in the Berlin river, secondary birthplace of Techno music as well as a cosmopolitan city. We do not wish to trap ourselves in a selected number of sub-genres, indeed, we produce funk, house, ambient and techno artists. Factory ? Because of Pink Floyd’s animal’s album cover, because of the raves in factories in the 90s and for the independent spirit of the eponymous Manchester label.